One of the most well known thought experiments in the field of ethics is the “Trolley Problem,” which goes something like this: a madman has tied five innocent people to a trolley track. An out of control trolley car is careening toward them, and is moments away from running them over. Luckily, you can pull a lever and divert the trolley to another track. The only problem is that the madman has also tied a single person to that track. Considering the circumstances, should you pull the lever? 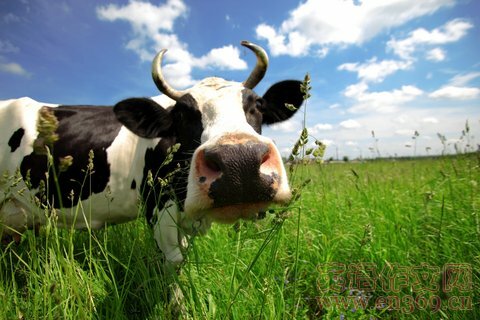 One of the major thought experiments in epistemology (the field of philosophy that deals with knowledge) is what is known as “The Cow in the Field.” It concerns a farmer who is worried his prize cow has wandered off. When the milkman comes to the farm, he tells the farmer not to worry, because he’s seen that the cow is in a nearby field. Though he’s nearly sure the man is right, the farmer takes a look for himself, sees the familiar black and white shape of his cow, and is satisfied that he knows the cow is there. Later on, the milkman drops by the field to double-check. The cow is indeed there, but it’s hidden in a grove of trees. There is also a large sheet of black and white paper caught in a tree, and it is obvious that the farmer mistook it for his cow. The question, then: even though the cow was in the field, was the farmer correct when he said he knew it was there?